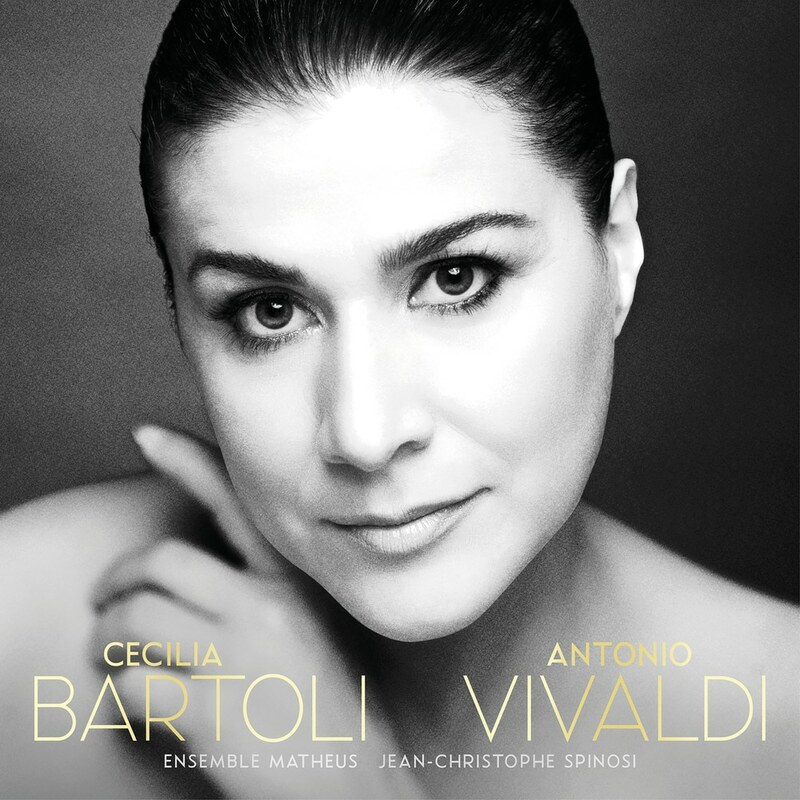 Twenty years after the triumph of her debut album Vivaldi, Cecilia Bartoli chose Jean-Christophe Spinosi and Ensemble Matheus to return to the Italian composer. What better choice than the French Vivaldi speicalist, and his tireless orchestra? The ten pieces featured in the album explore the repertory of Vivaldian opera as a pretext for deploying the vocal prowess of the mezzo-soprano - and Ensemble Matheus! An exceptional duo between Cecilia Bartoli and Jean-Christophe Spinosi on violin, a new version of 'Sol da Te' and 'Vedro con mio diletto' that promise to become references in the field. This new record is already a must!